Badly Drawn Boy - Have You Fed The Fish? : Badly Drawn Boy - Have You Fed The Fish? 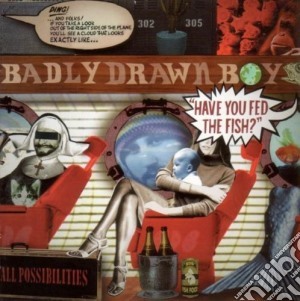 Titolo: Badly Drawn Boy - Have You Fed The Fish?